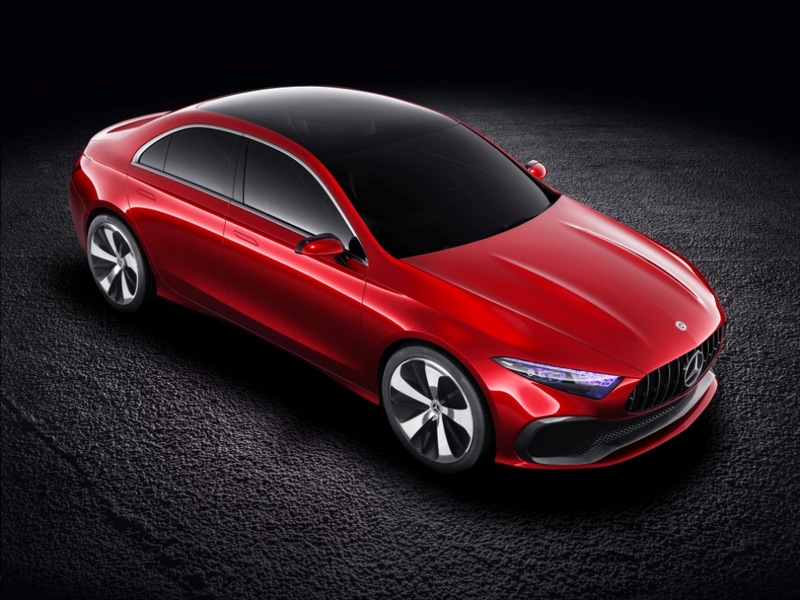 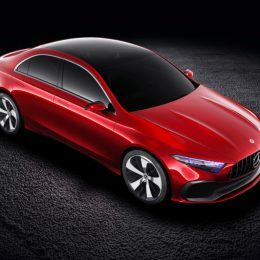 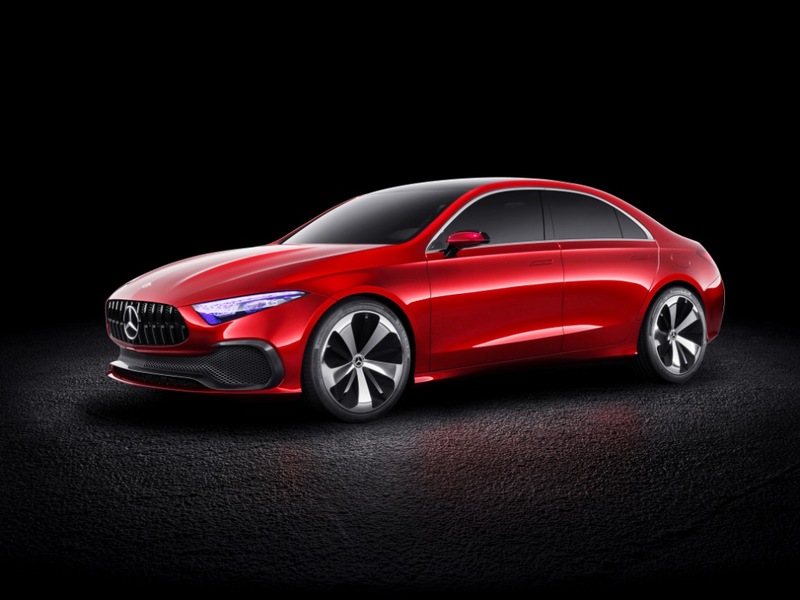 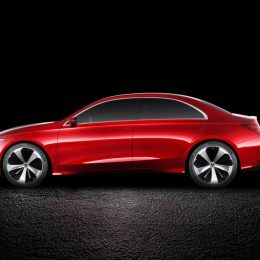 The Concept A Sedan show car specifies the evolved Mercedes-Benz design language. 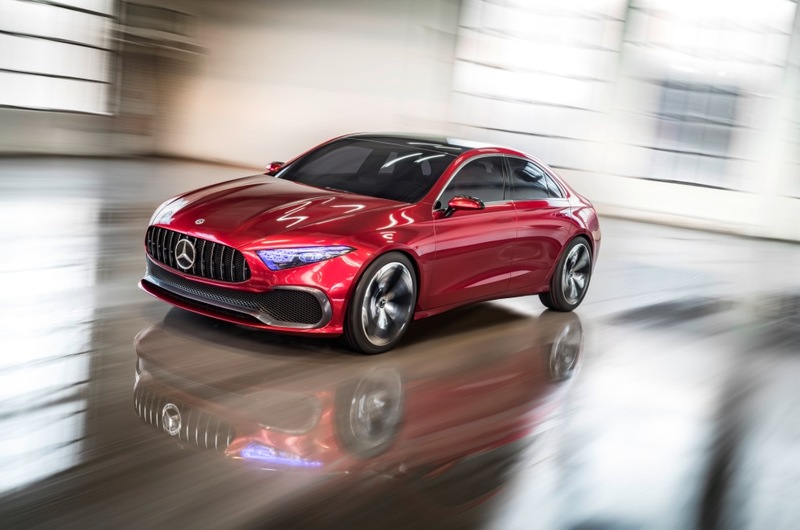 Thanks to its purist, surface-focused design featuring reduced lines and flat surfaces the show car is hot and cool at the same time. 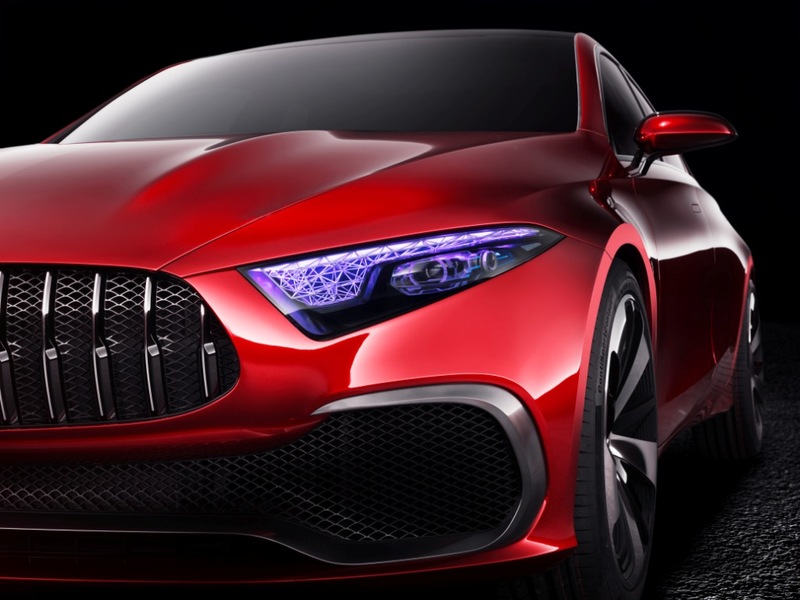 The “Aesthetics A” sculpture already demonstrated that the upcoming compact class generation marks the dawn of an even more rigorous implementation of the design idiom of “sensual purity”. 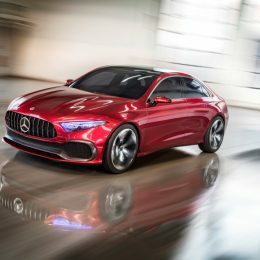 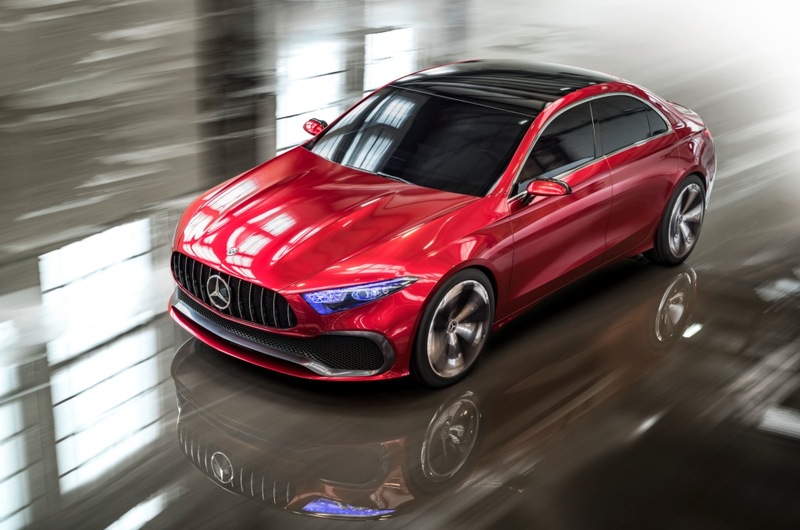 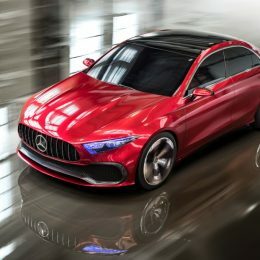 The current compact vehicle generation is crucially contributing to Mercedes‑Benz’s most successful and rejuvenated appearance ever to make 2016 the sixth year of records in succession. 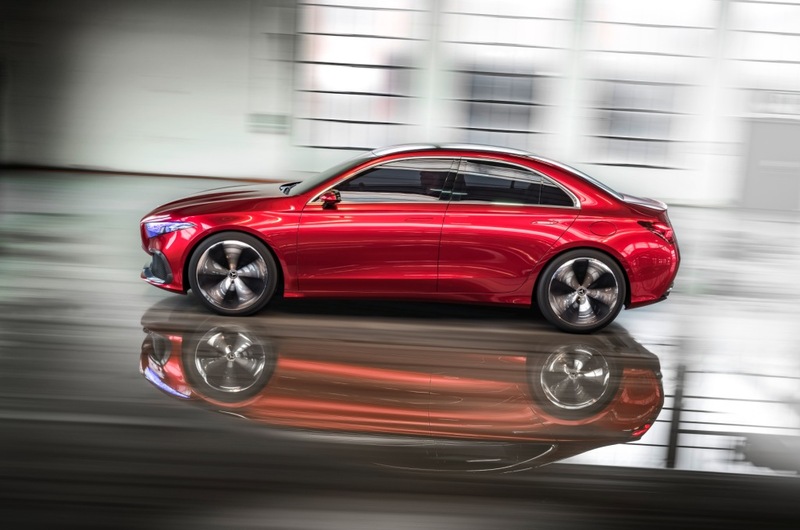 More than two million compact vehicles have been sold around the globe since 2012. 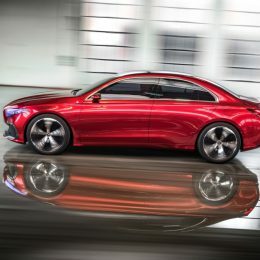 In addition to the contemporary design language, innovative assistance systems, connectivity, and driving pleasure, model variety is a crucial factor for success: with the A and B‑Class, CLA and CLA Shooting Brake, as well as the SUV crossover GLA five differently positioned variants are available on the market. 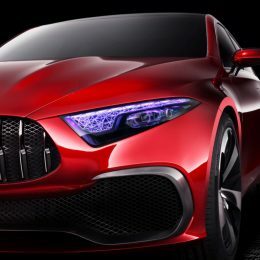 This unusual lighting technology is also used at the rear: The striking tail light image has also been designed as a structural sculpture. 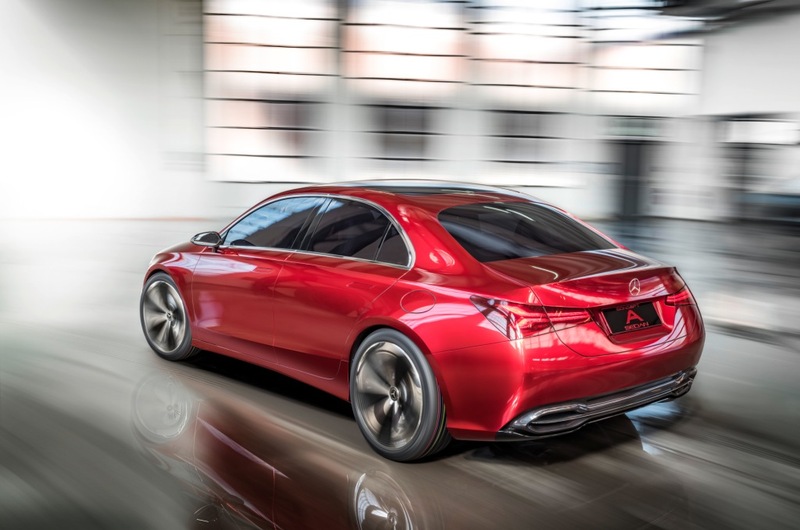 In line with the evolved design philosophy the lines and gaps at the rear have been reduced. 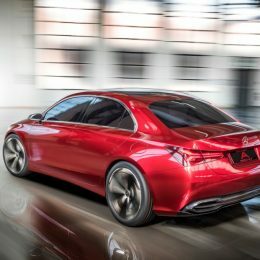 As a contrast to the paintwork the rear bumper features a diffuser-look lower part trimmed in black and a chrome trim strip that emphasises the width and underlines the car’s premium appeal. 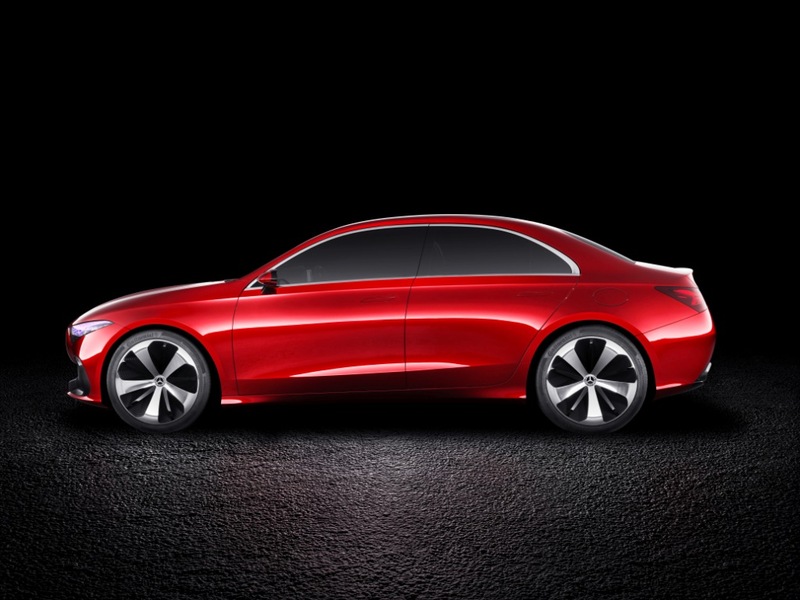 The integrated exhaust deflectors are finished in dark chrome. 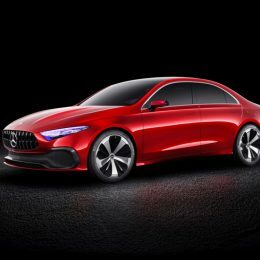 Additional features of the roadworthy show car are dark privacy windows all-round as well as a large, panoramic glass roof.